“Oh really?” I asked, curious as to what he’d say. “Always keep your boots polished,” he smiled. I looked down at my brown cowgirl boots that I’ve had now for four years and haven’t polished even once. “Oh yeah, they do need polishing, huh?” I said. I looked at his black boots and they were in great shape. That was all the conversation entailed. The funny thing is that I could’ve taken offense to his comment or been embarrassed but I knew better than that. He was telling me the truth as my elder and someone I admire and respect. That encounter reminded me of the precious gift of truth-tellers in our lives. The book of Proverbs talks a lot about being cautious of the friend that only speaks flattery to you with their lips. That only tells you what you want to hear- not what you need to hear, sugarcoating reality. A true friend will openly correct you from a genuine, caring heart (Proverbs 27:5-6). You can trust this kind of friend because ultimately, she cares for you and has your best interest at heart. She’s looking out for you and wants success and blessing in your life. respecting and loving our husbands? treating our children with kindness? practicing self-control in eating, drinking, social media, Netflix, Instagram and more? using our time, talents, and treasure for God’s kingdom and not the kingdom of self? sharing the gospel and love of Christ with those God has put in our path? controlling our tongue from gossip and listening to gossip? using our words to build others up, and not tear down? 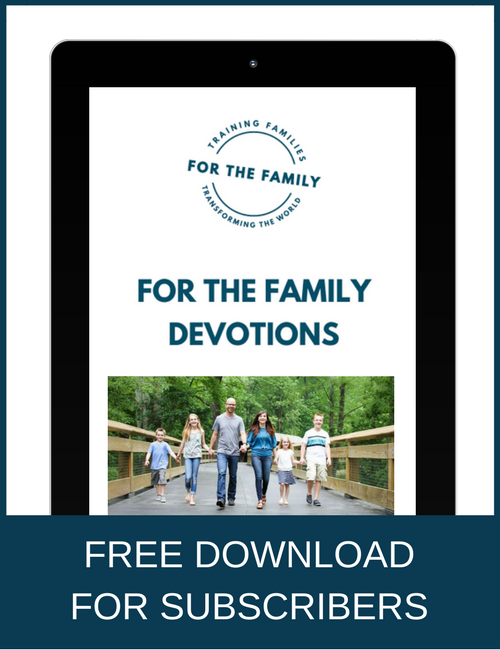 stewarding all the resources and gifts God has given? I’m grateful for how God has used friends in my life over the years to sharpen and encourage me in my faith when I was teetering and open my eyes to behaviors and habits I didn’t see. I thank God for friends who’ve shown me scriptures about why I can’t put my hope in the things of this world, but I can in Christ alone. 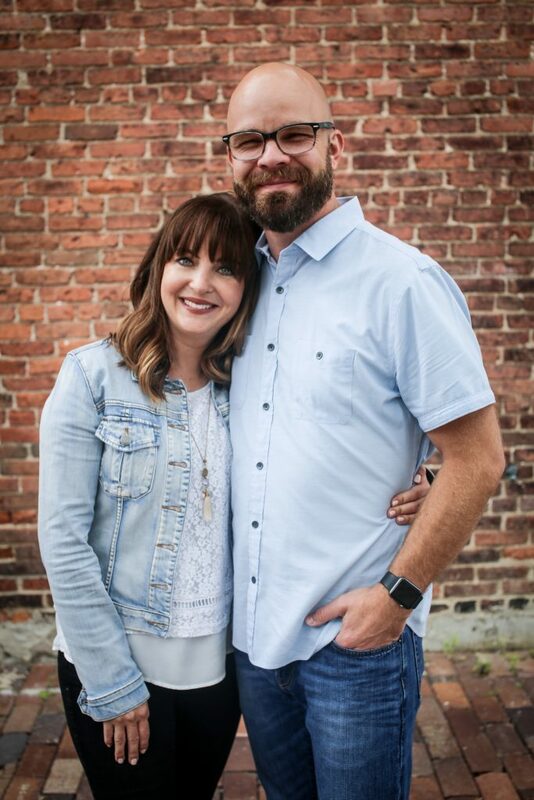 He’s used friends to help strengthen my marriage and my relationship with my kids and to remind me of his goodness when I was falling short on grace. He’s used friends to show me love and not condemnation (after already beating myself up a thousand times). A friend that corrects you is one of the greatest gifts you could ever have in your life. Thank the Lord for her. 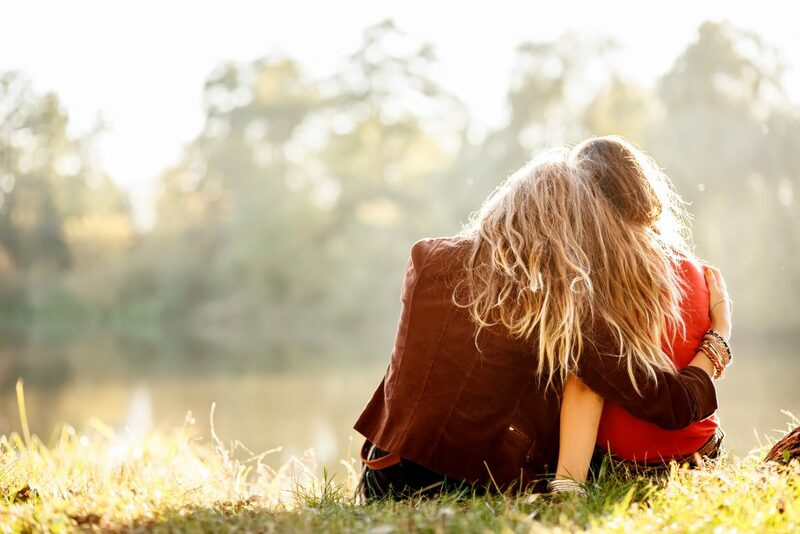 Be that kind of friend in return – one who doesn’t simply hide what needs to be said but will tell the truth in love from a genuine and caring heart. And by all means, if your boots need polishing too, go spoil yourself! Read more of Samantha’s motherhood reflections in her book Quiet Time: A 30-day Devotional Retreat for Moms in the Trenches.